Recommended by the SA HIV Clinicians Society in the December 2009 edition of Transcript. 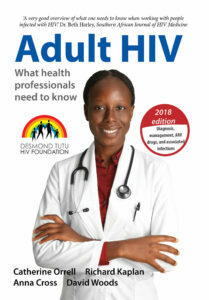 Adult HIV was developed by doctors and nurses with extensive experience in the care of adults with HIV, under the auspices of the Desmond Tutu HIV Foundation at the University of Cape Town. 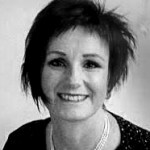 Catherine Orrell is the Treatment Division Leader and an Associate Professor at Desmond Tutu HIV Centre at UCT. Richard Kaplan is a Senior Researcher and Principal Investigator at Desmond Tutu HIV Centre at UCT. David Woods is a retired neonatologist in Cape Town and the editor-in-chief of the renowned Perinatal Education Programme. 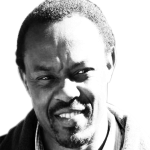 He is passionate about self-empowered distant learning for all health professionals. Dr Catherine Orrell, who identified what was important and relevant to the care of adults with HIV infection. Revisions have been managed by Dr Richard Kaplan. 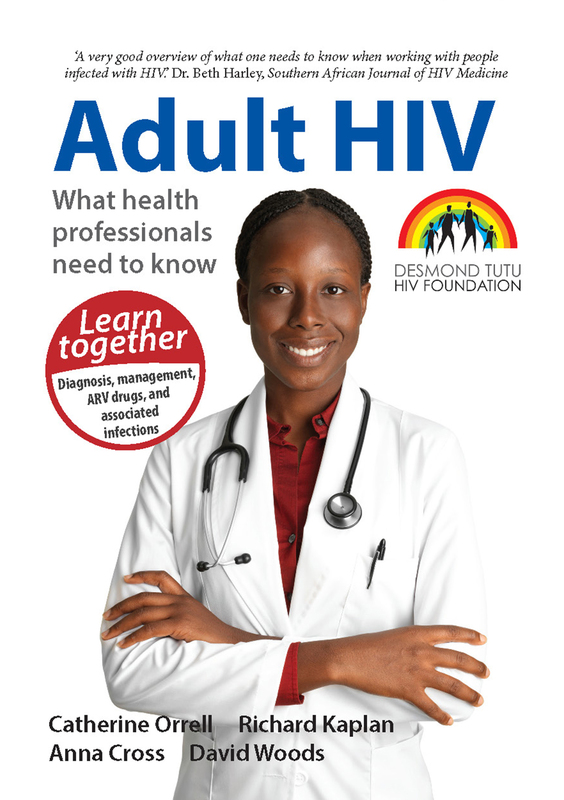 The Adult HIV Education Programme was developed under the auspices of the Desmond Tutu HIV Foundation at the University of Cape Town, and was guided by an editorial board consisting of Prof L-G. Bekker, Ms F. Cope, Ms K. Fosseus, Dr C. Orrell, Dr R. Kaplan, Ms L. Mtwisha and Prof D. Woods. The contributors who shared their wide experience and provided wise advice to ensure the text was scientifically correct and clinically appropriate were Prof M. Blockman, Dr K. Dong, Dr C. Horwood, Prof D. Martin, Dr D. Wilson, Dr F. Venter, Prof R. Wood and Dr B. Harley. Comments and suggestions by all the participants who use Adult HIV to further their own continuing education will provide ongoing feedback.